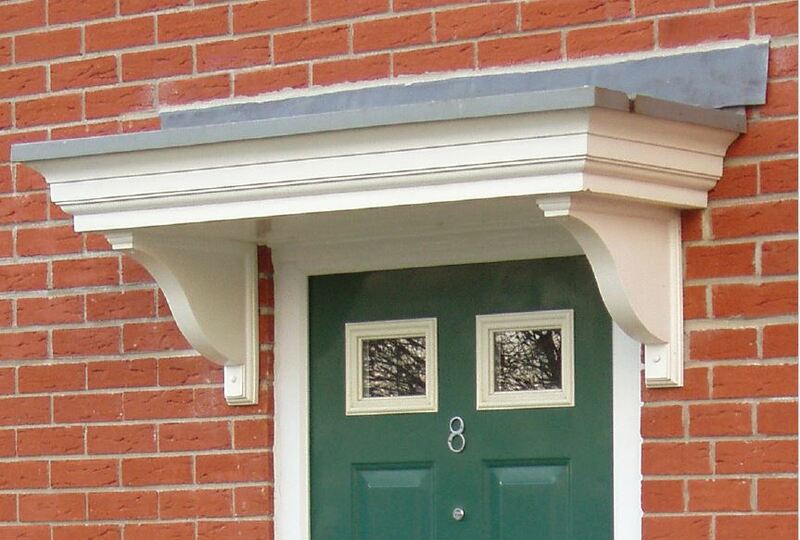 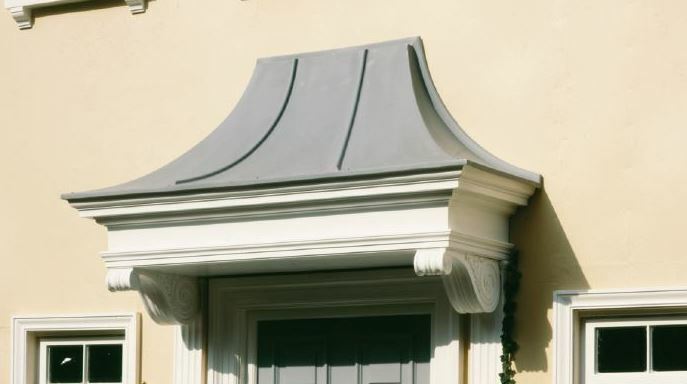 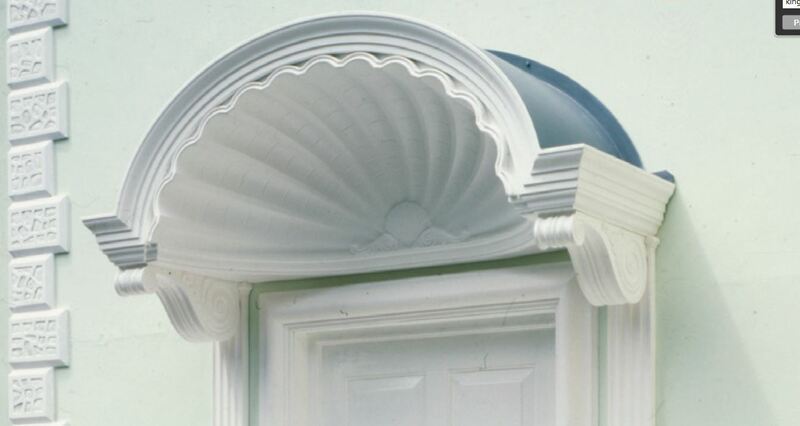 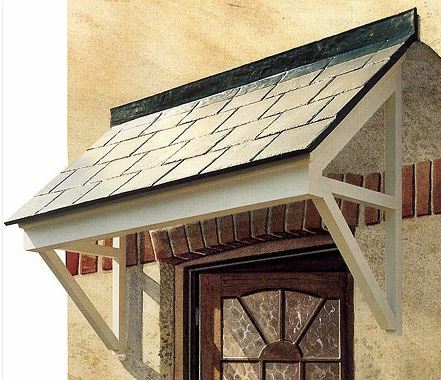 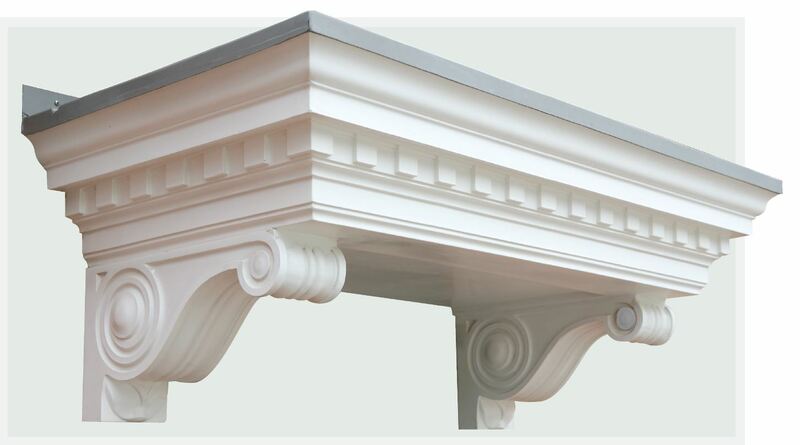 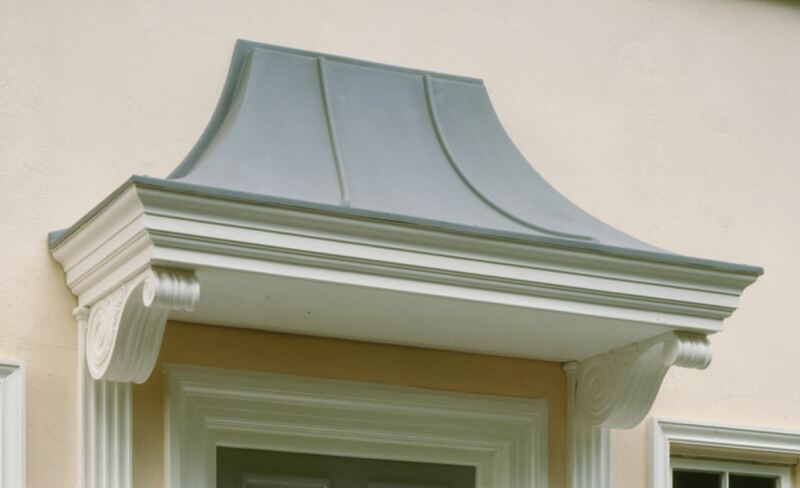 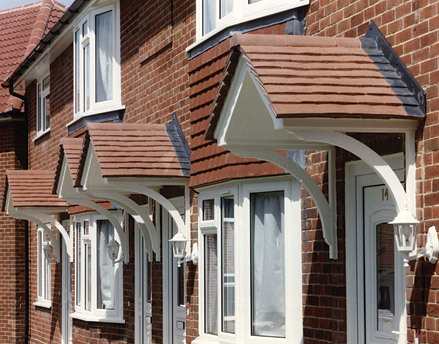 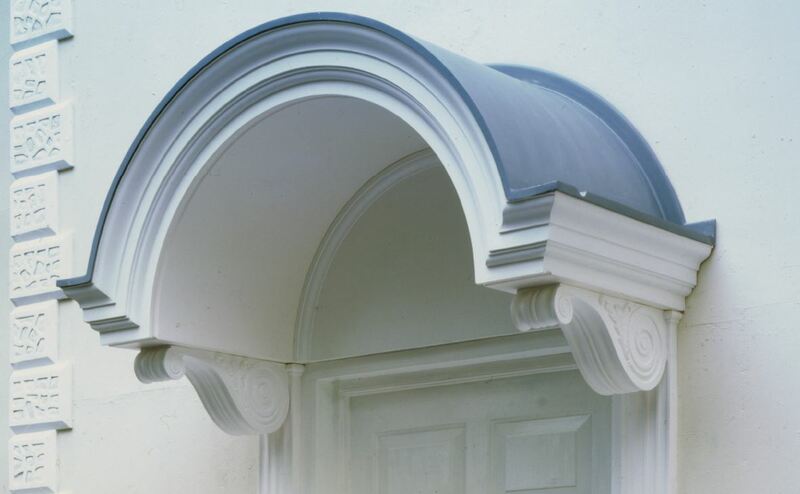 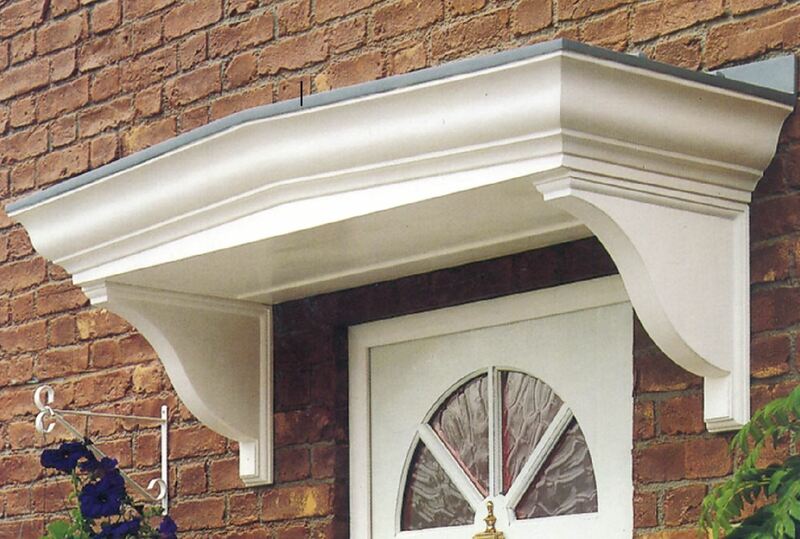 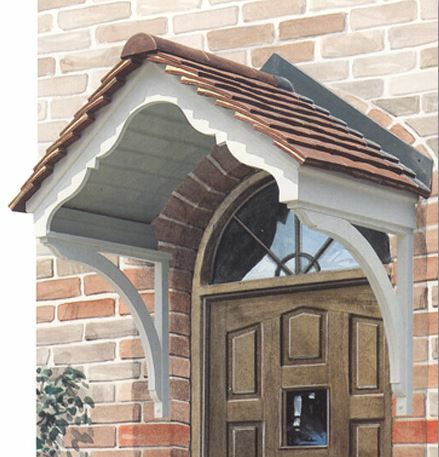 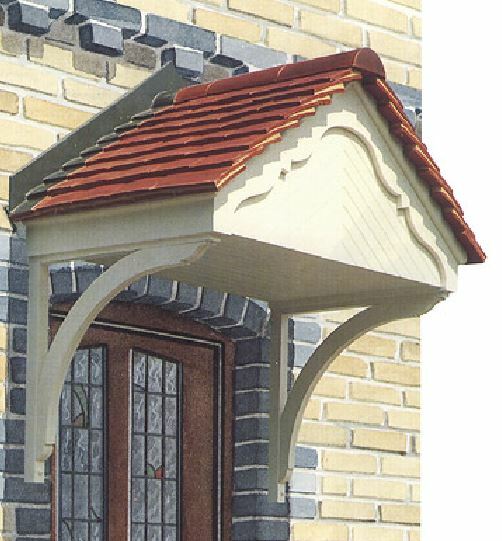 For over a quarter of a century, Banbury have produced entrance canopies to give homes a truly classical look. 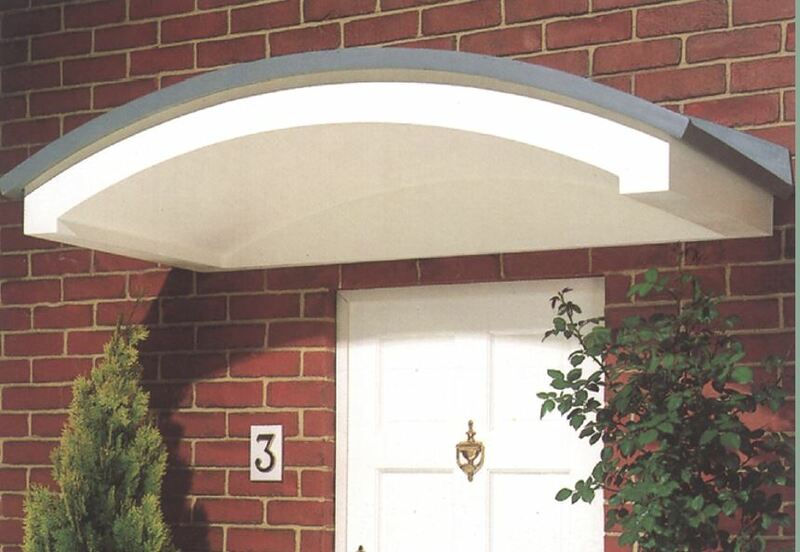 Leading the way in style, ease of installation, and low maintenance our range of door and entrance canopies is unrivalled. 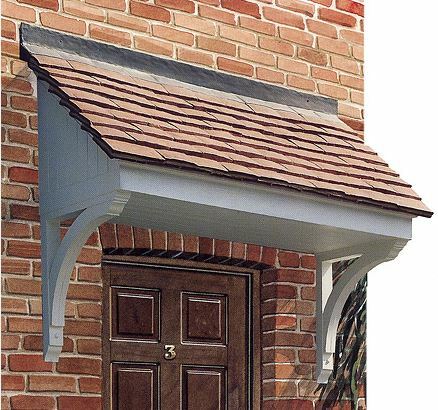 Whatever the size or style, Banbury can provide true versatility to create a desired effect. 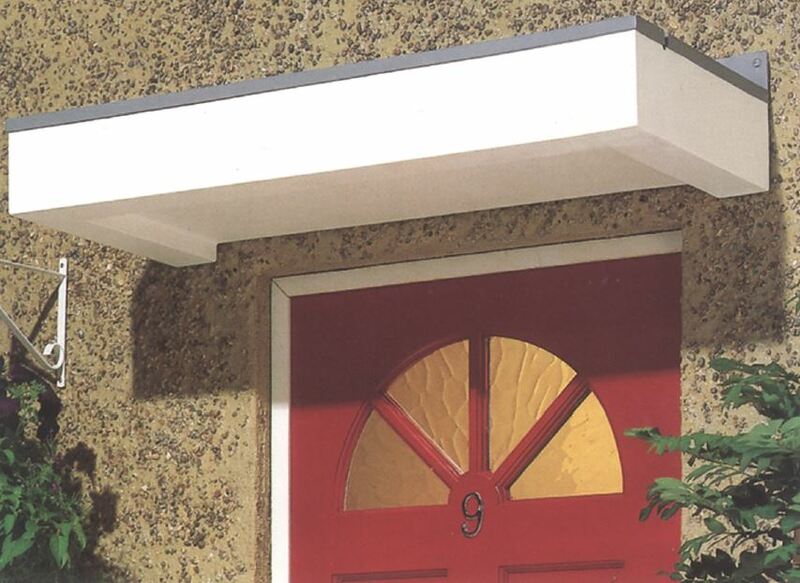 To add the finishing touch, door architraves are available in a range of sizes and profiles. 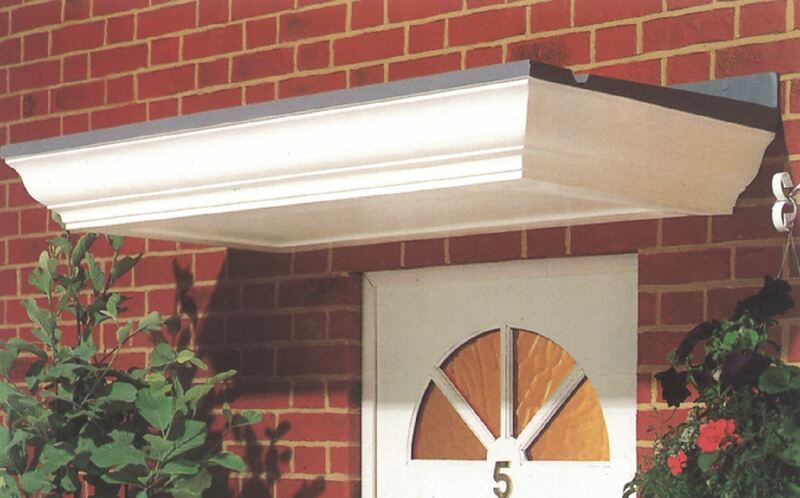 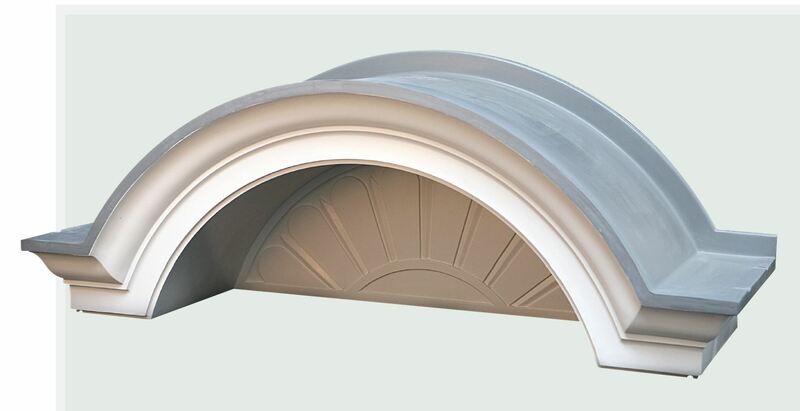 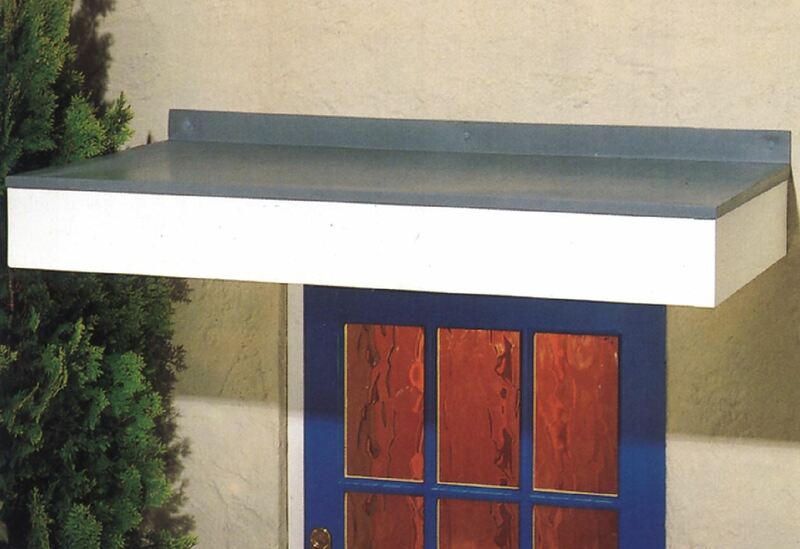 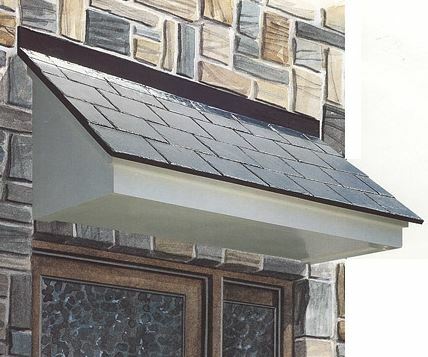 Types reference A60, and A61 are recommended with our range of canopies.